Hello anime fans! 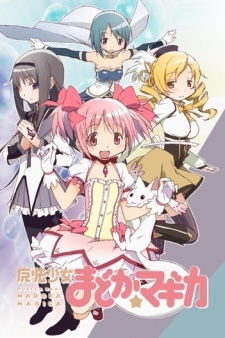 Today I will be sharing with you a diverse group of anime that I thought was cool after I watched it. Keep in mind the list is in no particular order and it includes some movie and OAVs. I also excluded most of the popular series in this list except for one, because it is just too cool to leave out. 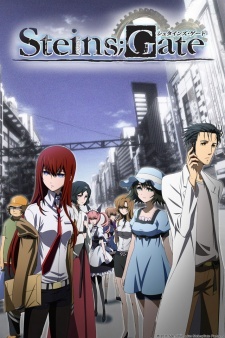 The main character in this show is a character known as Rintaro Okabe. This guy believes that one of the most powerful international organizations is planning to restructure the world to meet its own interests. 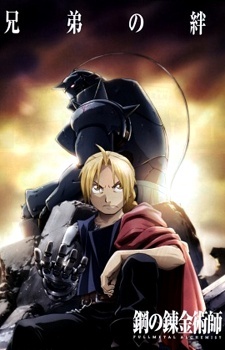 Working with his friend Itaru Hashida, he creates a time travel gadget capable of sending messages to the past. The gadget is also a catalyst of core alterations to the present. With this gadget, Okabe believes that he can fight any evil conspiracy of that company. Will succeed stopping an evil organization from implementing their diabolical plans? You will need to find out. A woman dies leaving her two sons behind. Saddened by this incident, her two sons try to use a powerful witchcraft spell to resurrect their month. The spell fails. As a toll for using this type of witchcraft, the younger brother loses his entire body while his older brother loses his left leg. The older brother, using his right arm, fixes his younger brother’s soul. Impressed by the results, he then vows to look for the Philosopher’s Stone to help him resurrect his younger brother and fix his legs. The show features the lives of two lovebirds, Tomoya and Nagisa. They are in love from the beginning to the end. However, entering the second semester, Tomoya continues to meet different kinds of people. Things turn out tastier as they start to experience the power of intimacy until they decide to get married. They are faced with many challenges and hardships as they try to settle down as married couples. Did they make it? 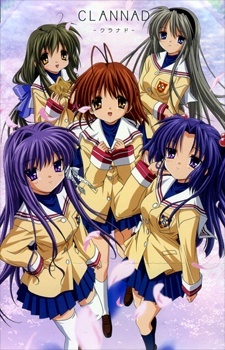 I recommend you watch the first season “Clannad” first. 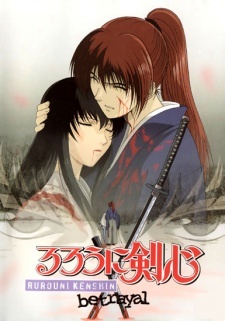 Himura Kenshin was abducted by slaves when he was a child. He is rescued but taken by the master of the Divine Justice School of Swordmanship who wants to train him. The school is a place of death in that one must die; either the student or the master. However, after a few days in this school, he leaves to join the Meiji Restoration in order to save his life. Here is a small boy who kills to save himself, build a new life and create a better world. Mushi is a Japanese word that means the life-blood of nature. According to Mushishi who is an intelligent mushi master, this life blood exists in different forms including bodies of water, fungi or microorganisms. People mistake them to be some kind of spirits, animals or plants. Their actions can cause unexplainable or strange phenomena. Meet the master himself as he continues to study, discover or deal with a number of strange mushi on his endless journey to the unknown destination. The thrilling battle between the Black Knights and the Holy Empire of Britannia reaches a mast watch climax. While the expected personal vendetta between two rivals Suzaku and Karen is being resolved, Nunally is confronted by his elder brother Lelouch. She is the one with the keys of destiny to Damocles. You should find out what the future his brother desires. Chihiro and her lovely parents, while they are on their way to their new place of residence, find what appears like an abandoned park. They think that it is an ordinary theme park but they are wrong. This place is a bath-house for deadly spirits. Here, human beings are not welcome. They are tricked. 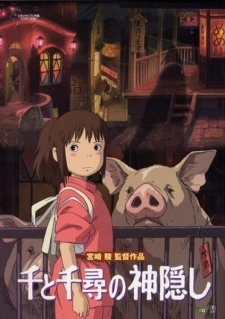 Chihiro must protect herself and find a way to rescue her parents. She has to act quickly to prevent the spirits from turning them into evil pigs as a punishment for consuming the sacred food meant for the gods. 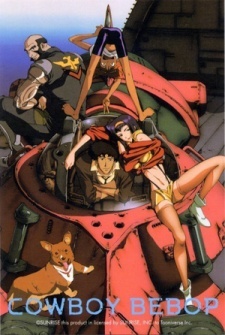 A bounty Hunter by the name Spike Spiegel migrates from one planet to another barely making each time he moves or hardly making it at all. His partners Ed, Faye Valentine, Jet Black and Ein the dog tries to help him navigate through these places. Does this guy with a dark past overcome his nasty adventures? Ashitaka fights to save his kinsmen from the attack of a deadly demon. He finally encounters this demon, tries to eliminate it, but he is inflicted with a deadly curse. He has to search for a rare cure to remove the curse from his body. 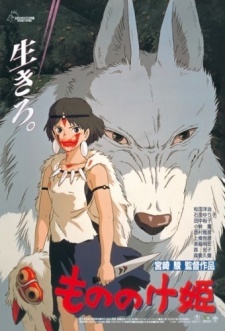 He is forced to leave his village to go to the forest occupied by animal gods. Hoping to find a safe haven here, he found himself in the middle of an endless war between a village headed by Lady Eboshi and the forest’s deadly gods. Haruhi Suzumiya, who is the chief of the SOS Brigade, announces that a Christmas party will be held by the Brigade in their clubroom. The brigade members Yuki Nagato, Kyon, Itsuki Koizumi and Mikuru Asahina begin the preparation process. Day later, Haruhi goes missing. Interesting, Mikuru who is one of the brigade member claims that she has never known or seen Kyon before. A few days later, Koizumi also goes missing. Now the SOS Brigade remains with one member who is none other than Yuki. 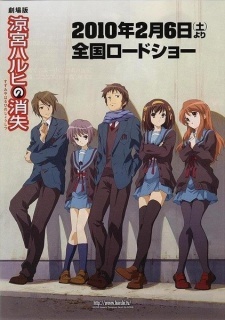 Complicated further, the whole school except Kyon says that they had never known Haruhi Suzumiya before. The house must be put in order.